The Panamera has been rather well received, as four-door performance vehicles are becoming more of a trend for sportscar manufacturers, Porsche has decided that not only do they require performance and practicality, but also a little eco street cred too. 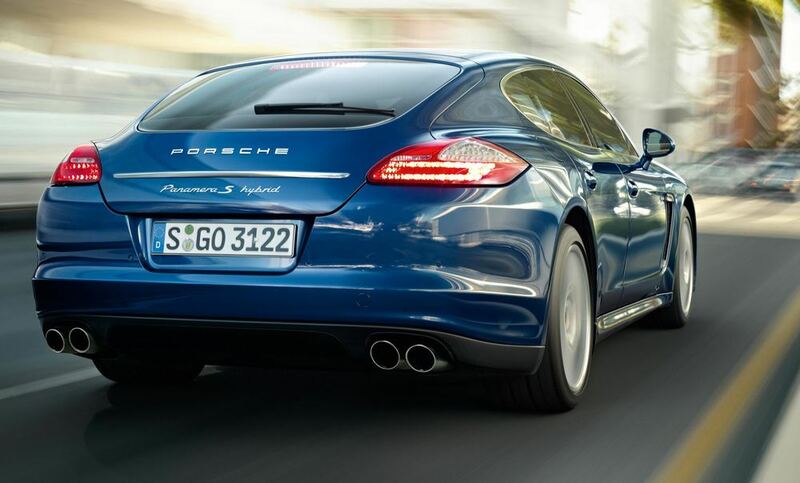 The new 'S Hybrid' Panamera combines power and economy, returning 41.5mpg combined and still sprinting from 0-62mph in a slick 6 seconds. They have not forgotten their market for out and out performance cars, but if they can reduce their emissions to a mere 159g/km (tiny for a car with 380bhp) then I applaud the smooth talking German stud that is Porsche.